This fun collection of blank templates for DIY gift boxes is perfect for Birthdays, Christmas, Holidays, Get Well Wishes, Bridal Gifts and Congratulation Presents. 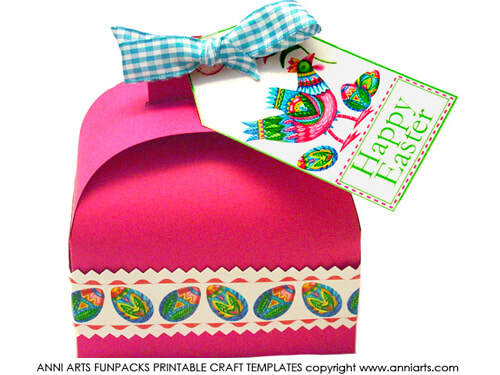 Trace onto plain or patterned cardstock - or scan and print onto printable cardstock. The wide inner margins allow for the cutting and removal of the pages before tracing or scanning. The fun really starts when you decorate the boxes with embellishments like buttons, ribbons, stickers, cut-outs and tags. 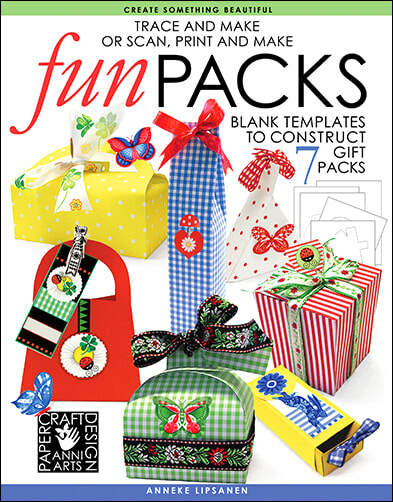 Scrapbooking and cardmaking elements and papers are ideal to use. The templates can also be enlarged via photocopying or on computer. The templates of the larger boxes are in two parts. 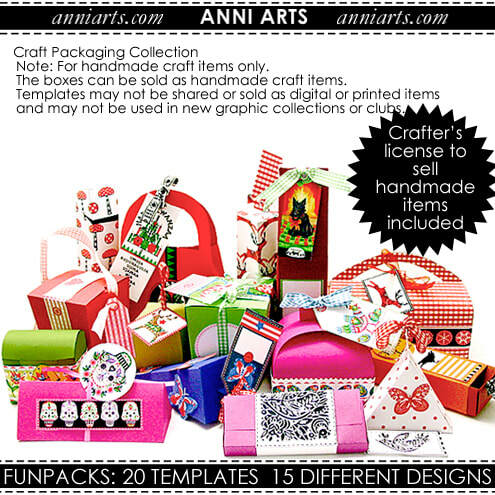 I hope you will use these templates to create fabulous DIY gift packaging. ​​Please not that all Anni Arts freebies are strictly for private use.